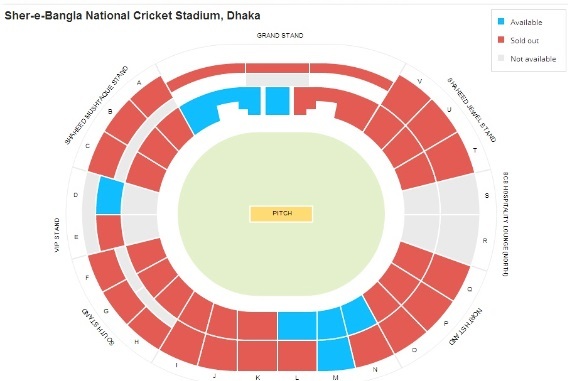 Bangladesh cricket has announced the plan to sell T20 World Cup tickets and the sale has already started and you have couple of options to get your hands on the Official match tickets. You can either buy tickets online or there are many selected outlets which are assigned to sell match tickets for T20 World Cup matches. 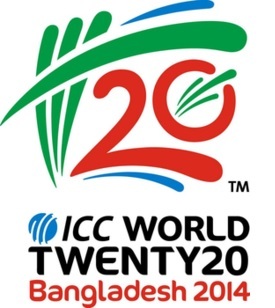 So how do you get your hands on T20 Cricket World Cup tickets ? so lets take a look at a imple procedure which will help you get tickets of a certain match or a team. You can purchase tickets for any match for the ICC T20 World Cup online at the official ticket distributor website “bookmyshow” which has the official backing for the ICC and Bangladesh cricket board. So In my view buying ticket online is easy and secure. Follow the following link to buy tickets online. Visit the above URL, look for a the match which you want to buy tickets for, than it will take you to registration page of the site, Put in your details and look for the seat in the ground and book and pay. Pretty Cheap tickets. There is a huge list of outlets in Bangladesh which are assigned to sell ticket, that include local banks, super marts, here is the list of banks which will be selling tickets for the T20 WC matches. The first phase of ticket sale process started on 17th November 2013 while we will have a 2nd phase in Fabruary 2014 where general public will be given another chance of buying tickets.